Nowadays, mobile applications are the most necessary part of our lifestyle. Smartphones with applications are essential and mandatory for information and needy in real life with a huge demand for mobile applications to provide work opportunity for any programmer to divide into mobile application developing. We will be mentioning below some of the programming languages are mandatory to learn and earn money from mobile apps. Majorly two types of operating system in a smartphone. 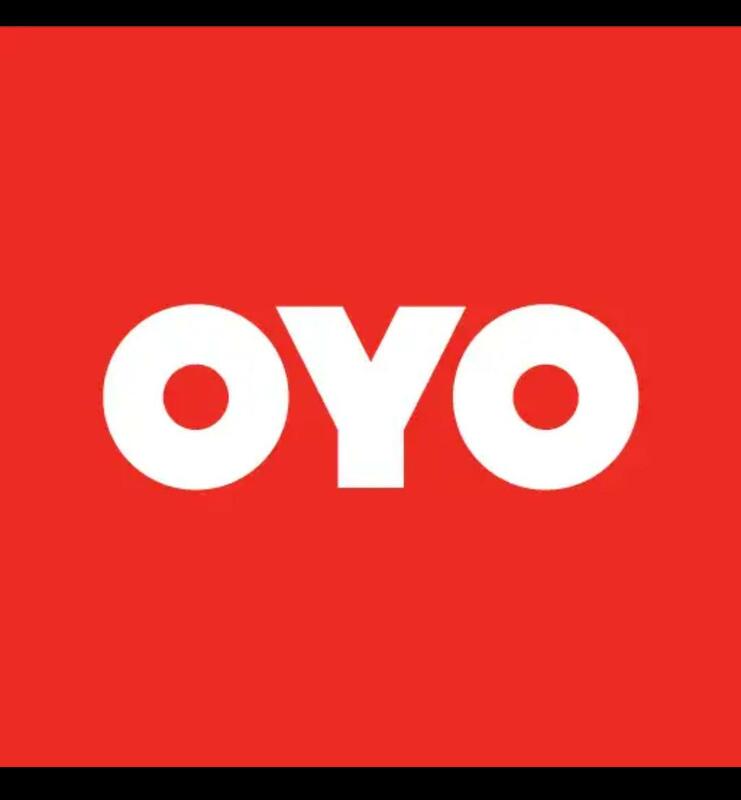 One is Android and another one is iOS. Below programming languages are the best languages for developing mobile applications both Android and iOS. Java is one of the best programming languages for developing mobile applications. Simple to learn and develop mobile apps bit of easy. It is an official language for developing Andriod apps but still huge demand in the present market. Android and Eclipse is major role while developing mobile apps in Java with OOPS concept. Java has a different type of frameworks to developing and it is emerging technology in the market. Python is a most trending programming language and fastest growing in the present market for all applications not only mobile application. Python is very simple to learn and develop the application. It has an interactive language for supporting the OOPS concept. 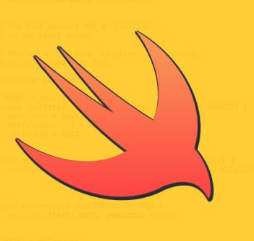 Swift is a programming language for developing a mobile application developed by Apple in 2014. It is used for only iOS and MacOS based on Objective C for developing. C++ is a programming language that is object-oriented based on C programming language. It is used for mobile application in a simple manner. 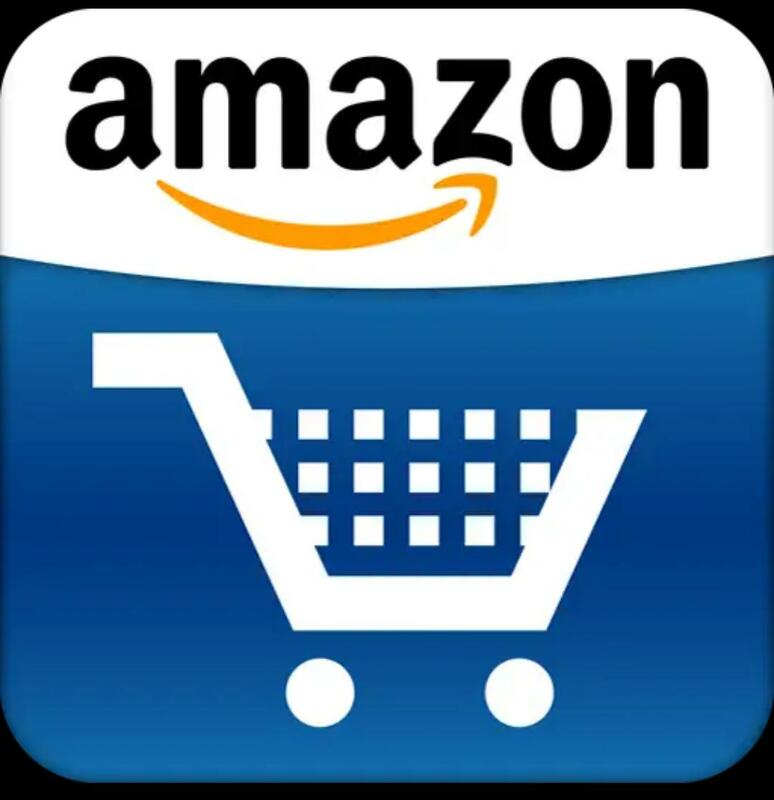 Nowadays Amazon, Google, and Microsoft used for mobile application tools. Kotlin is one of the most trending programming languages for developing a mobile application. Founded by JetBrains for android developing. It is also from the Android studio. Kotlin is simple to learn and develop mobile apps. Objective – C was a very popular programming language among Apple developers before swift came into the market. Many developers are still using Objective C for iOS development. Recently Google removes approximately 85 dangerous apps from the google play app store in android devices. Why these apps removed from Google app store? Here are 85 Malware apps removed from the Google Play store. 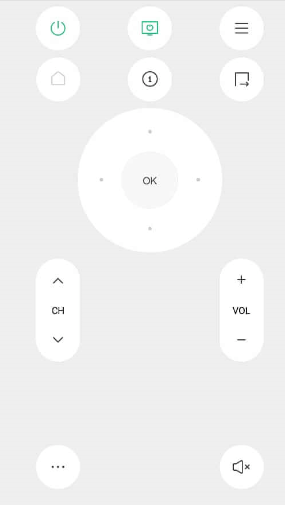 Mostly like Sports TV, Remote, Games apps are removed. Summary: Remaining apps are related to the above apps and another type of fake apps also that exhibited a different type of ad showing behavior. Some malware apps would disappear after showing that it is buffering and finally crashed android devices. In present IT market need most talented programming language skilled employees. It tells that which programming language is best for future. Now, here are the Top 7 best and easiest programming languages you should try to learn. At present situation the top easiest programming language is Python. You will think about why? the latest reports that Python showed 456 – percent growth in last year. Coming to business analysis IBM, Netflix uses Python. It is considered for deployment automation and web development mostly. Python is among the easiest programming language to learn and deploy. Majorly two reasons it is easiest language. The first reason is the uses very few lines to code for complex code. Secondly, it is a scripting language. So these two reasons is the Python is the most easiest language to learn in 2019. Java is among the simplest programming language. You must and should learn because it is highly portable and run anywhere(Platform independent). 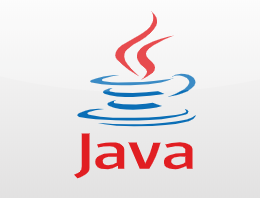 Java is existence from many years for web applications and android applications. There is high demand for Java developers in present market. Ruby is a friendly scripting language compare with all scripting language. It is also used for web applications and android application development. Easily readable language and similar to Python so it is simple to learn in 2019. Go is a Google open source programming language and limited structured typing. Go is mostly used for network applications and web servers. C and C++ languages are great to learn because it is impacted many other languages. Easily learn Java also because it is logically jump simply. It is used for software development, web applications. It is also learn most preferable for 2019. 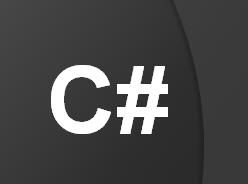 C# is a good choice for whoever coming to IT sector like freshers to be simple startup time. It is used for web development to console applications. This syntax also same as C and C++. Little bit complex compiler. Internet of Things is a real world things around us is able to(Machine to Machine) communicate, sense and interact with other things those are creating a network of things are known as “Internet of Things”. Now a days industries or factories are growing very fast like manufacturing industries where lots of machines and man power used for the best quality products. In this machines are were monitored and controlled by Micro controllers. Micro controllers can be considered a self contained system with processor, memory and its devices. In micro controllers had limitations with number of inputs it can work with and how many outputs it can trigger so then provided one process that is Programmable Logic Controller (PLC). It is an industrial computer used for controlling the process. These are little bit take time and human interventions are needed. So the technology advancement in manufacturing processor into smaller integrated circuits (IC) with power and larger memory for storing purpose. It rises into Embedded Systems . Embedded systems are range from portable devices such as digital goods. Embedded systems are made machines powerful, robust,quality and efficient, the machines are isolation but not communicate to each machines. So we need communicate between two or more machines(Things) into well managed network(Internet or Intranet). The Internet of Things is the network of physical devices, machines, vehicles etc items are embedded with sensors, software and actuators are etc. 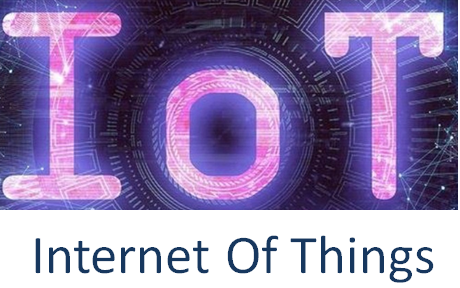 Summary: Internet of Things is type of Embedded system that connects through the internet. Internet of things may be updated constantly with new features and quality and efficient but not in Embedded systems this is the smaller difference between them. Quora says 100 million users data hit by Security breach. The best knowledge share website data have stolen by hackers. Related to account information, including encrypted passwords from users. If you open with O-Auth(Open Authentication) like Facebook, Gmail etc. Then data simply hacked by whole information. Quora were affected by unauthorized access to one of its systems by “Malicious third party” said the company. Quora co – founder & CEO Adam D’Angelo response that ” We are still investigating the precise causes and in addition to the work being conducted by Security teams and we have also notified law enforcement officials. Currently unknown situation, how the breach happened, Quora says obtrusion was only discovered on Friday November 30th, it does know the user data that has been compromised. It includes Usernames, Email addresses, Encrypted passwords, IP addresses, User account settings, collection of data and public actions like questions, answers, comments, votes etc information has been hacked. 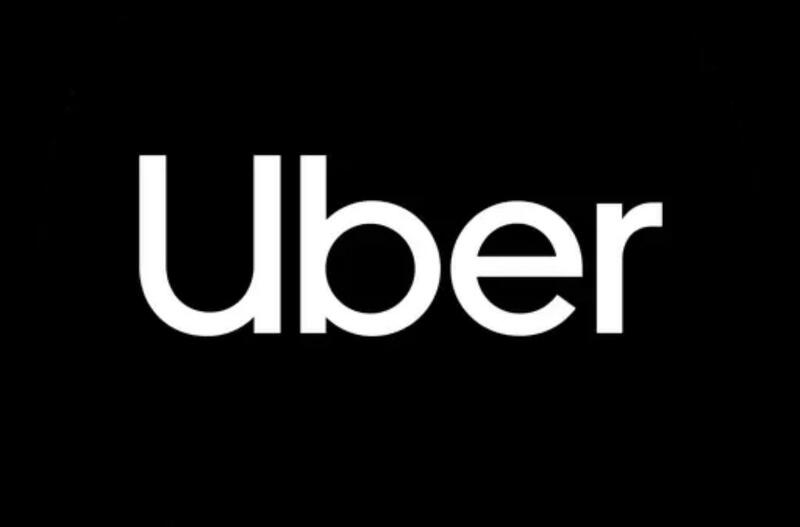 What Do Users Need To Do Next? 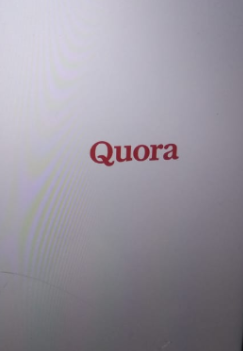 First step you should signed out from Quora account in Website or App. You should still reset your password as a matter of course then try to log in. Second step you should “Change Password” link and enter your current password then enable it. Password must and should strong like alphanumeric with special characters. In future Artificial Intelligence is one most emerging technology in industry will continue to talk for the next 30 years. At present Google built algorithms for optimized results for example Google Brain developed algorithms created new encryption methods, policies and neural networks. Facebook also created its own languages through AI. It is completely different to Human Intelligence. Blockchain is a mostly used in Financially Services industry and Business. It is continuously evolving and the next decade of technology. In digital market situation digital currency such as Bitcoin will take huge market. Blockchain is a full of Transparency and Security. According to Gartner, It will generate $3.1 trillion business value by 2030. 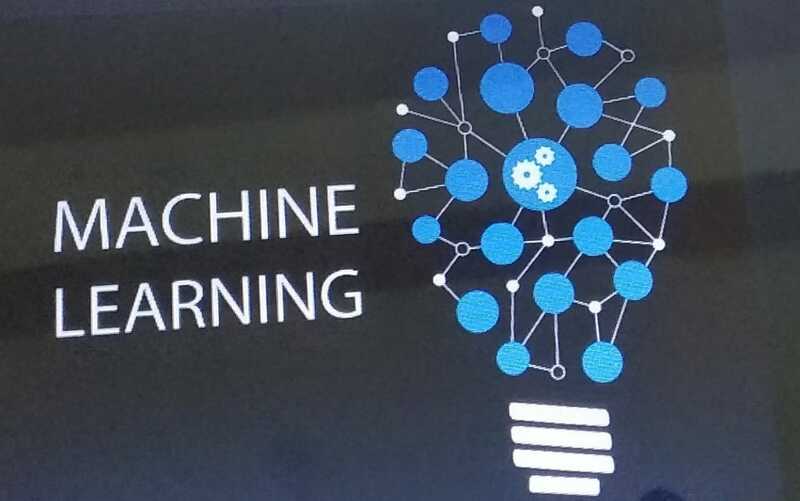 Now a days Machine Learning is hyper emerging technology because it enable machines to learn from data. In this time when machines reach a higher level of intelligence than human intelligence. With complex tasks like image recognition no need to longer time and most applications will include machine learning. Finally computers will get really good at talking like humans. Internet of Things (IoT) will play major rule in the future and there is expected to be excellent market in the up coming years. 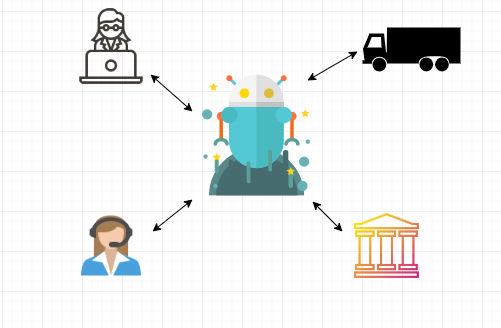 As many of the organization have deployed IoT based solutions for example in a car booking system GPS in the car to tracking location and security. It is also one of the IoT. At present IT market emergence and growth of Big data and Analytics it examines large amount of data . In most of the companies uses Big data technologies like Hadoop and Cloud based analytics. Especially Data science perspective, Business perspective and Real time perspective. In real time world used in Banking, Healthcare ,manufacturing etc. In recent years most of the people talks about Cloud Computing and DevOps. Especially in Cloud Computing like AWS, Microsoft Azure and Google Cloud. 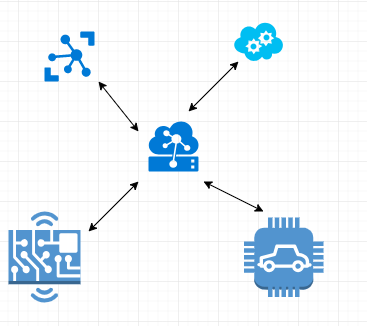 In a digital world is a connected to the Cloud. 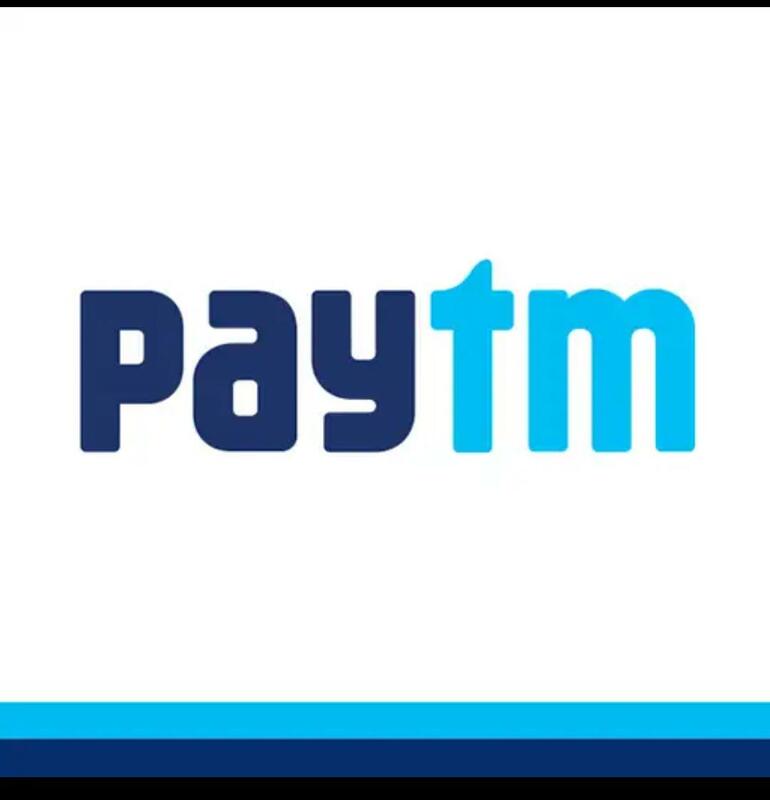 It will provide the digital infrastructure and remote hosted servers on the Internet store and process data. 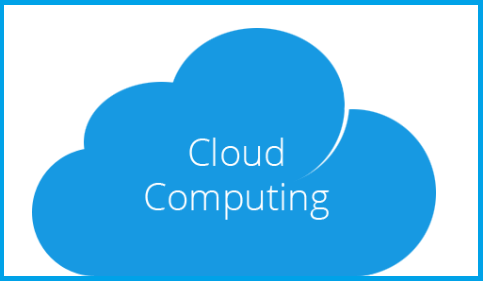 Present IT market also Cloud based products are available. Coming to DevOps it means that set of developments and operations are together to complete software development . It reduces failures and continuous integrations and increase efficiencies. Now a days Python is the magnificent growing major programming language. According to Stack OVerflow which has already achieved significant by many people, is a incredible growing in programming language because below information tagged into Python. The latest reports that Python showed a 456 – percent growth in last year. Coming to business analysis IBM uses Python and Netflix uses Python and some of more companies are uses Python. Python is considered for deployment automation and web development mostly. And a number of reasons are there driving the popularity in programming language. Python is a simple language to learn and developing. Python code is simple to understandable and Object Oriented Programming is supported. III) Neural Networks : PyAnn, neurolab. Python provide customization of web assets easy and efficient code. In web development one of the best framework is Django. It is a several powerful GUI framework in Python for code re-usability . Above reasons will not be an preferable to assume that the popularity of Python will only grow in upcoming years. New shopping features on Instagram! With 800 million active monthly users and 500 million active daily users, Instagram is a top on social media. Instagram introduced business profiles in 2016 since then business that uses Instagram started growing rapidly. 71% of US businesses use Instagram for marketing their products. 80% of the users follow at least one business on Instagram. 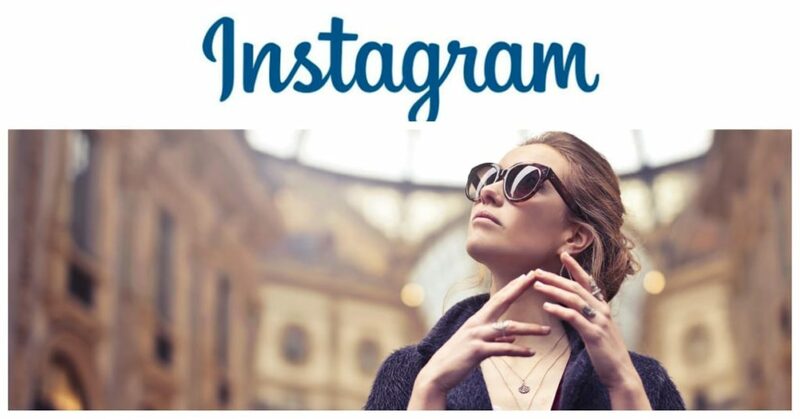 Visually appealing e-commerce experience on Instagram attracted many users to shop on Instagram stores. Therefore, brands promoting on Instagram reported an increase in 1,416% traffic with a 20% raised traffic. Instagram last week introduced 3 new features for easy online shopping ahead of holidays. This shopping features aid brands in getting more reach for their products. 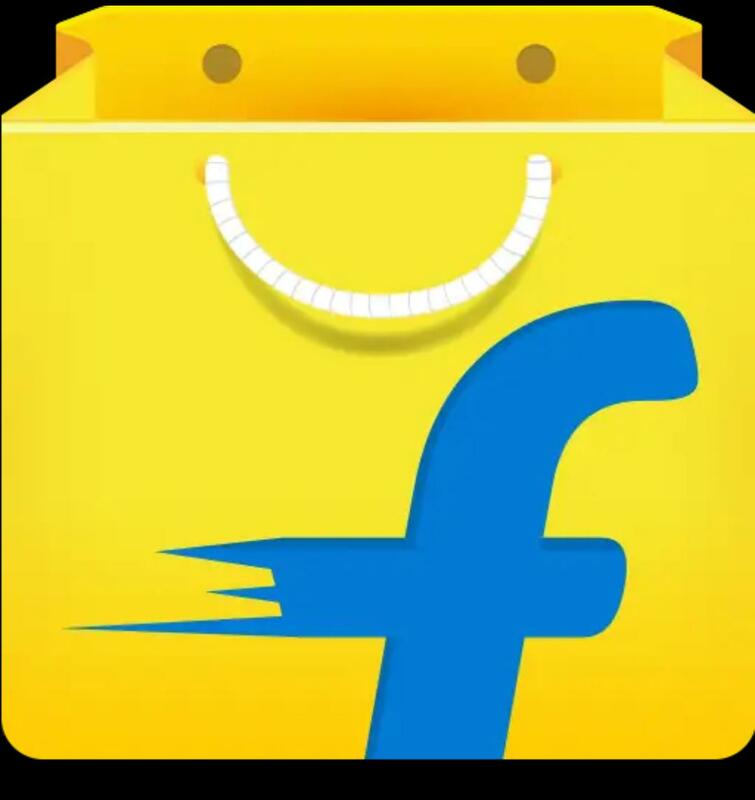 Shopping collection: Products from the store can now be saved into shopping collections on click of saving badge. Therefore users can categories shopping items from other posts. 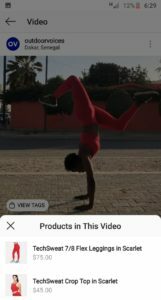 Shop via Video: The Instagram shopping via video feature provides products available in that video. Resulting in visually appealing user experience. 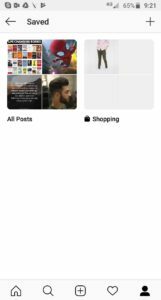 Shop tab for business profiles: A new shop tab is introduced on business profiles that help users to find and shop posts from that account. 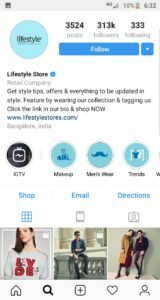 Instagram new shopping features will be helpful for brand promotion and also provides a great shopping experience for the user.